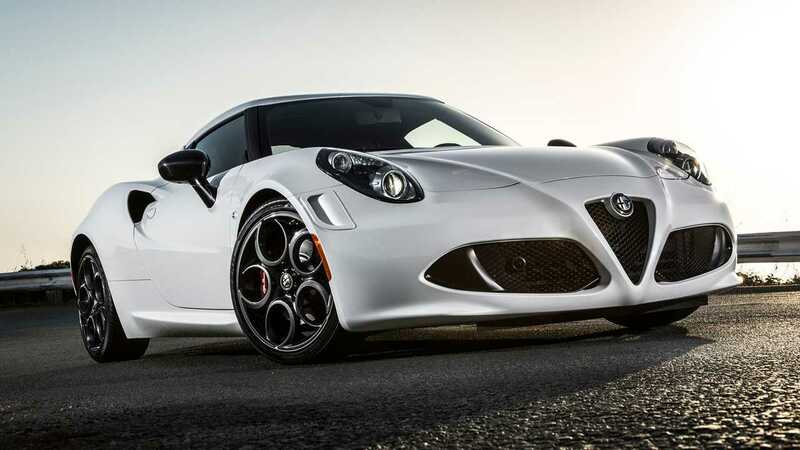 As Alfa's introduction back into the U.S., the 4C wowed us with its gorgeous profile and go-kart-like performance. 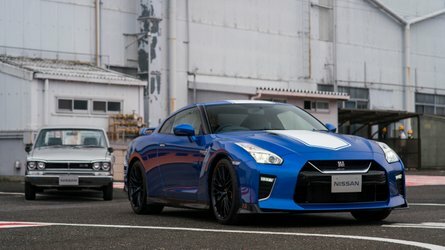 Underhood, the turbocharged four-cylinder engine pumping out 237 horsepower propelled the lightweight 2,500-pound car to 60 miles per hour in a mere 4.2 seconds. But after just three years, Alfa Romeo is killing off the sports coupe for good. 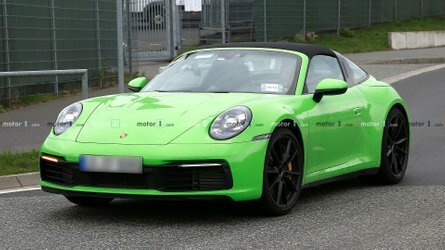 Thankfully, the convertible will stick around for another few years with some slight modifications. 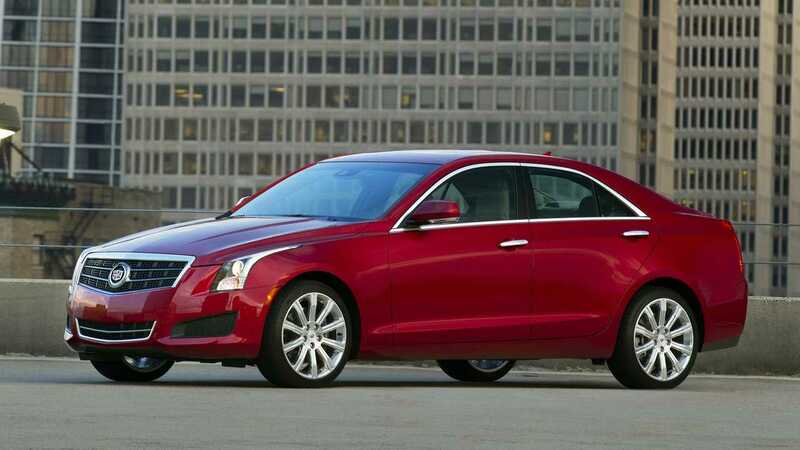 Due to factory changes and extensive retooling at GM's Technical Center in Warren, Michigan, the Cadillac ATS Sedan disappears after the 2018 model year. And we specify, "sedan." 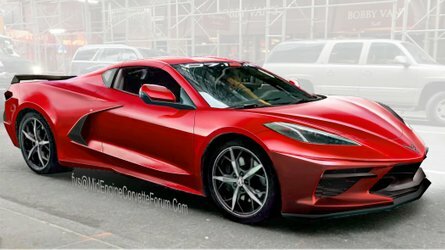 The ATS Coupe will stick around for a few more years, hopefully, with all three engine options still intact: The 2.0-liter turbo with 272 horsepower and 295 pound-feet of torque, the 3.6-liter V6 with 335 hp and 285 lb-ft, and the 3.6-liter twin-turbo V6 in the ATS-V with 464 hp and 445 lb-ft of torque. 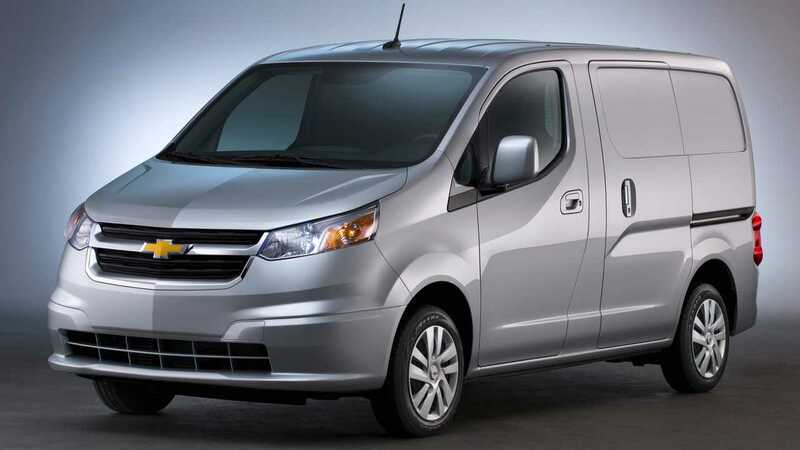 In July, GM announced the departure of its City Express van by the end of the year. The van has only been on the market since 2014, so it won't be missed by many. Unlike the Nissan NV200 with which it shares its platform, the City Express didn't garner nearly the same sales success as its Japanese counterpart; Chevrolet sold less than 30,000 examples of the City Express since its debut. After ten years on the market, Chevrolet is discontinuing the best-selling Cruze. 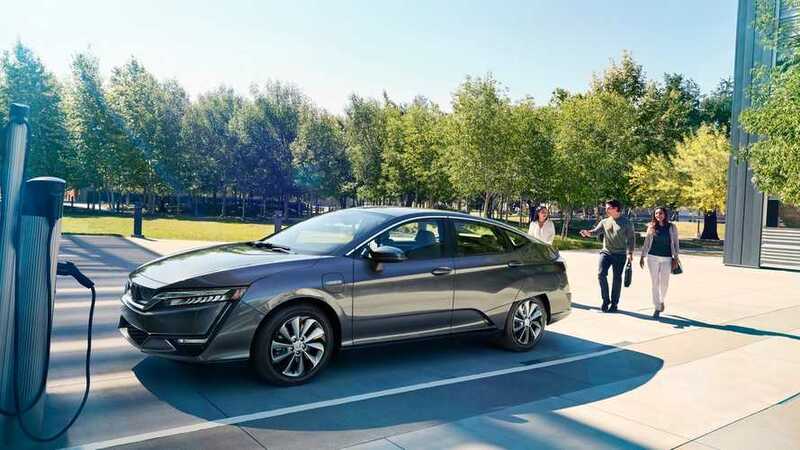 At launch, the compact car rivaled reigning sales champs like the Honda Civic, and by 2015, Chevrolet had already sold more than 3.5 million examples. 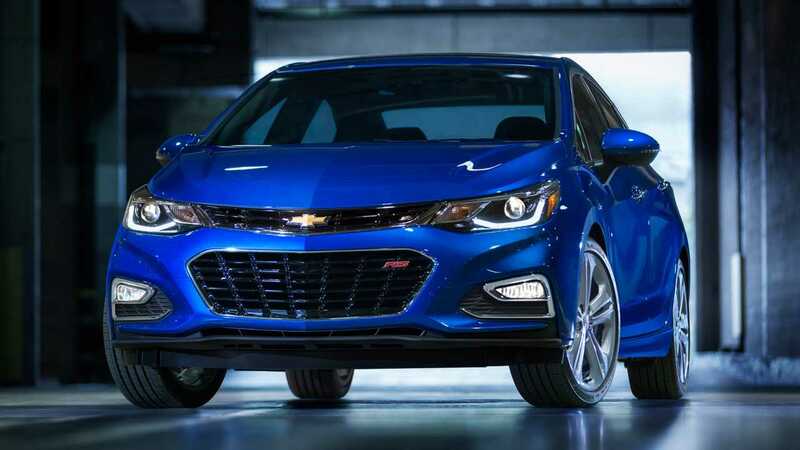 But with the arrival of more crossovers and SUVs paired with declining sales, the company has decided to put the Cruze to rest. At least, for now. 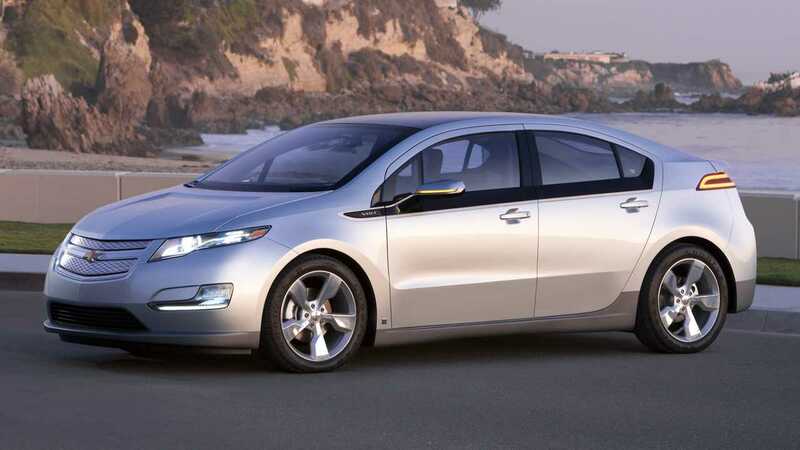 Like the Cruze, the Chevy Volt made an impact when it debuted in 2010. It was one of the first hybrids of its type and saw strong sales in its first few years of production. Following a second-generation refresh in 2016, and a record milestone of 100,000 examples sold that same year, declining sales grounded the Volt, so GM has decided to pull the plug. 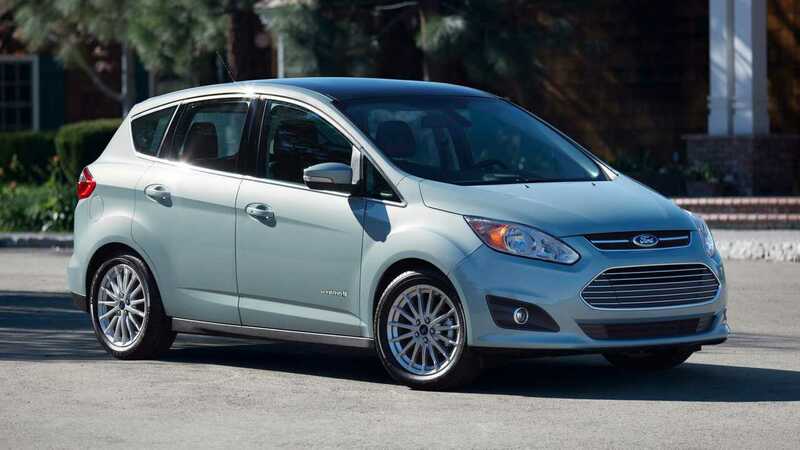 The Ford C-Max showed up originally in Europe in 2003 – and in the U.S. in 2012 – but in the years that followed, it never became the hot-selling hybrid in the States that the Blue Oval had hoped. After six years of pretty dismal sales – Ford has moved just over 6,600 examples in the U.S. this year – it's being discontinued, along with nearly all of Ford's other cars. 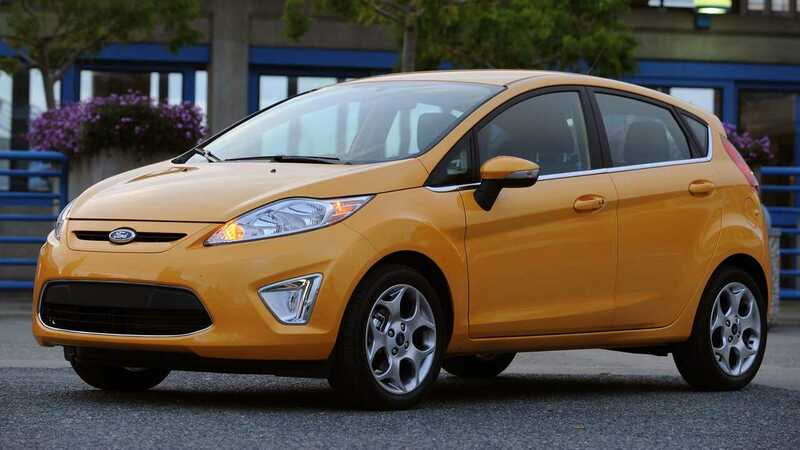 Like the Focus, the Fiesta fell victim to Ford's anti-car agenda in the U.S. The teeny, tiny hatchback showed up stateside in 2011 with a warm reception. Following a facelift in 2013, Ford delivered the hot “ST” model enthusiasts were after. But now, after just seven years in the U.S., it's disappearing. Buyers in Europe can still get their hands on it, though. 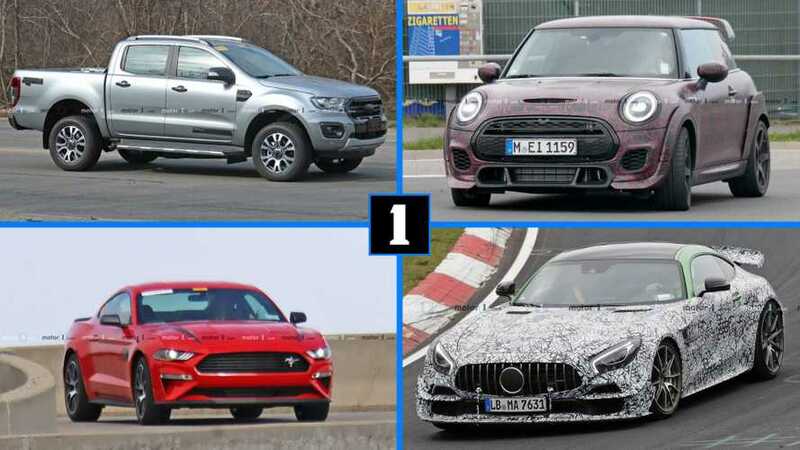 In one fell swoop, Ford killed off its entire car lineup (minus the Mustang). 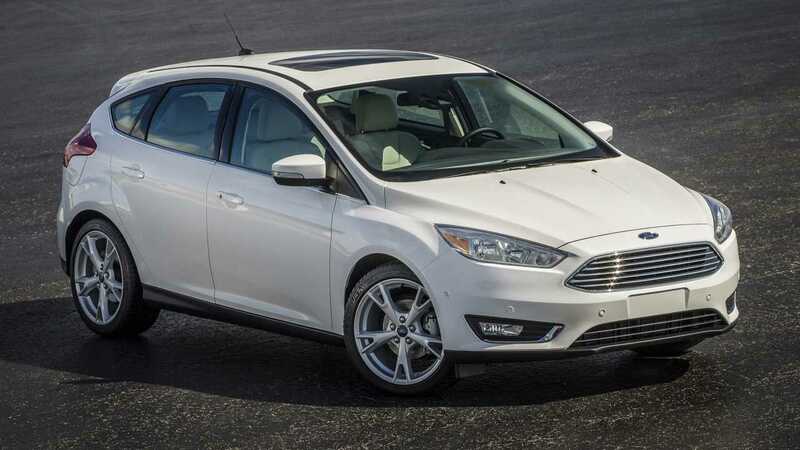 And the Focus, though one of the best-selling vehicles in the Blue Oval's lineup, was not immune. 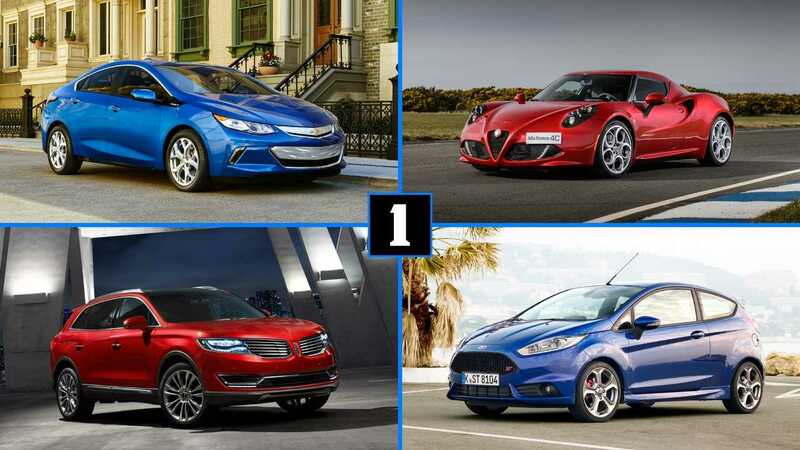 After 2018, Ford will offer both the four- and five-door Focus in Europe exclusively. Originally, reports suggested that Ford would at least keep a rugged Active model in the U.S., but the company decided against it. 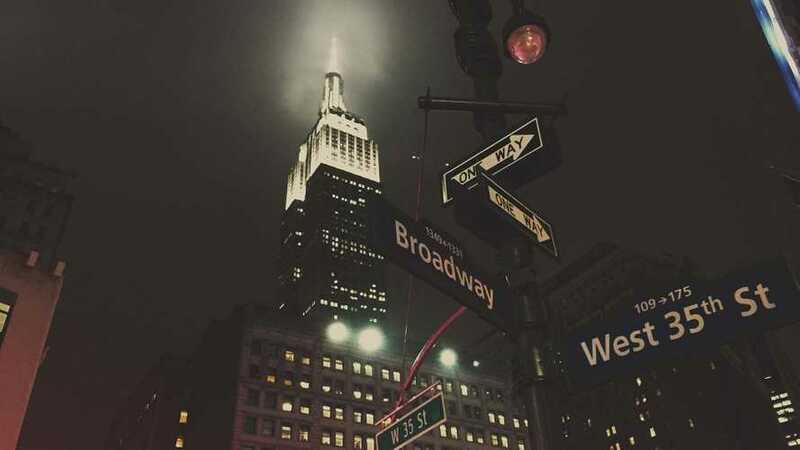 If you really want a Focus after 2018, take up a second residence abroad. One of Ford's most iconic cars is going the way of the dodo. After five generations and more than 30 years on the market, the longstanding Taurus gets the boot. A steady four years of decline and just over 38,000 examples sold in the U.S. this year are part of the reasoning, undoubtedly. As Lincoln looks to revamp its entire lineup, that means doing away with a number of its vehicles (and nameplates). 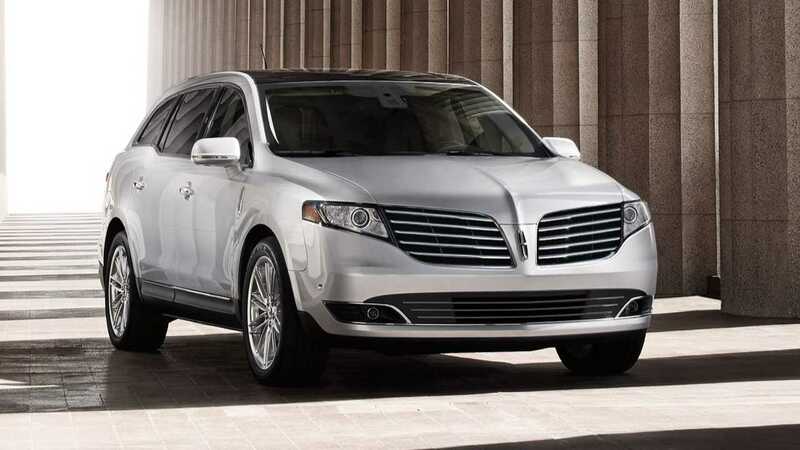 In this case, the Lincoln MKT leaves the market for good in 2018. 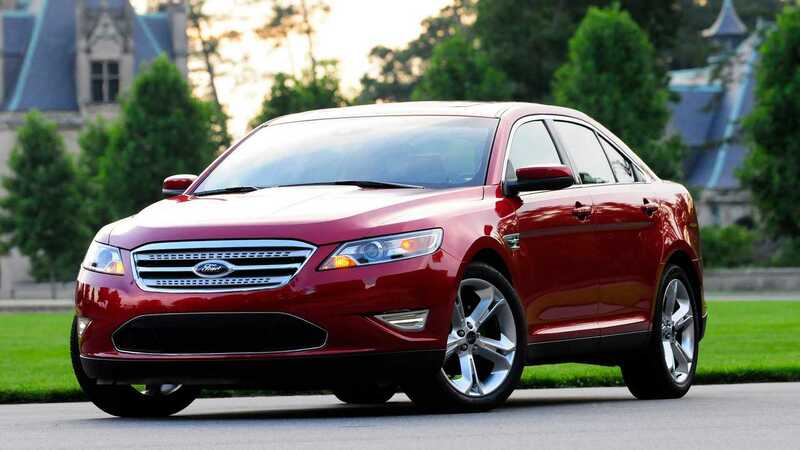 The Ford Taurus and Flex-based SUV debuted in 2010 but survived just eight years in Lincolns lineup. The newly introduced Aviator will take the place of the outdated MKT. 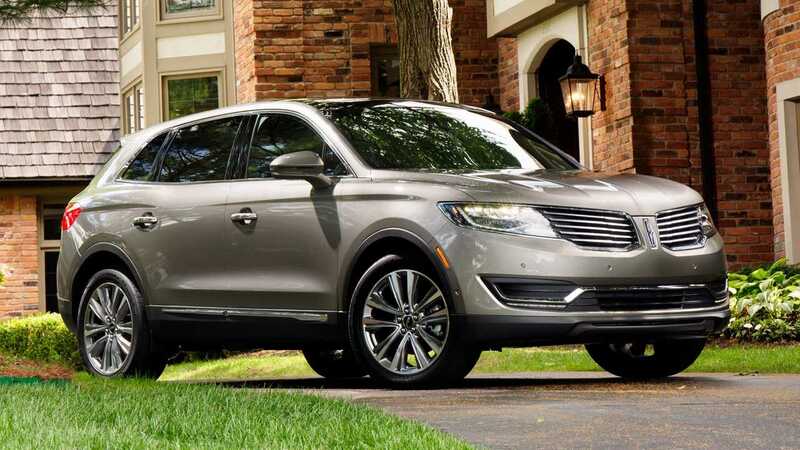 The Lincoln MKX isn't dead so much as it is completely revamped and entirely renamed. The outgoing MKX gives way to the almost entirely new Nautilus, which gets a new grille, some updated styling, and fresh engine options for the 2019 model year. 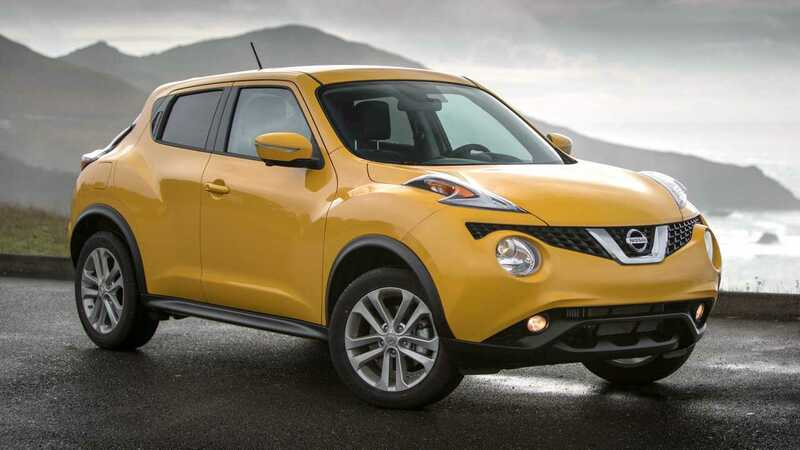 The Nissan Juke was perhaps too funky for this world. Or this market, at least. It dies in the U.S., replaced by the more mundane Kicks, but lives on in Europe. 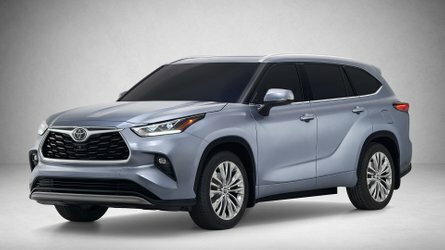 Rumor is that it's even getting a second-gen update. The Juke debuted in 2011 and lasted just six years in the U.S.
Like the iA, the Toyota Corolla iM started out life as a Scion product. 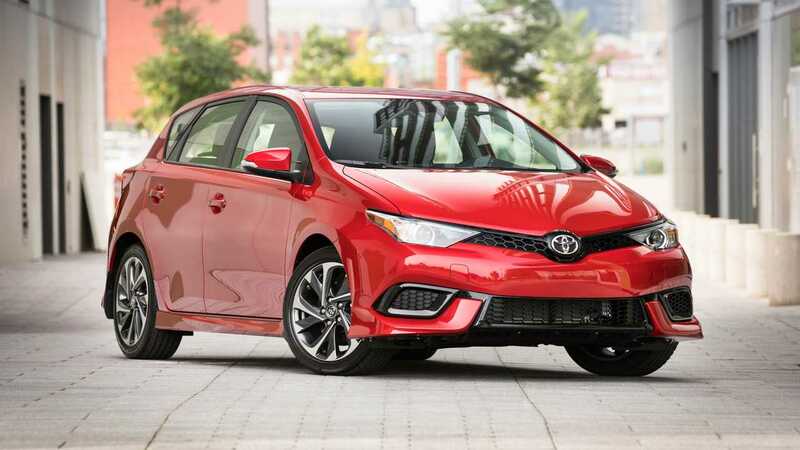 Now, with a Toyota badge, it ends production to make way for the wholly improved Corolla hatchback. The Auris-based iM made its debut in the U.S. in 2014 at the Los Angeles Auto Show but survived just four years before being killed off. Toyota isn't really killing off the previously Scion-branded Yaris iA (remember them?). 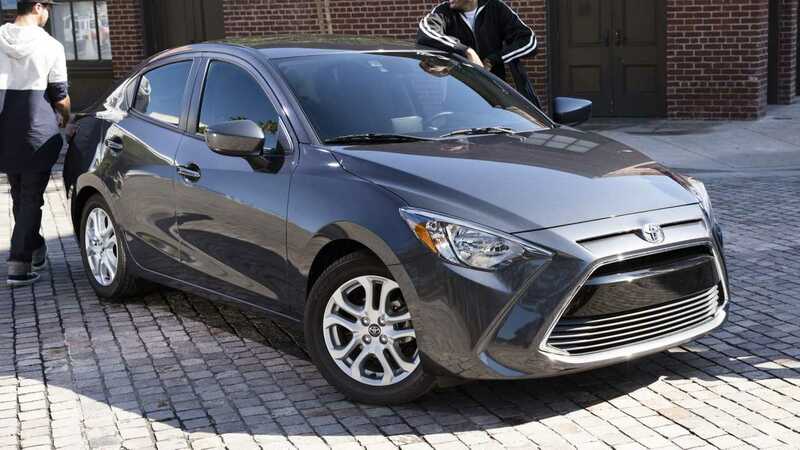 Instead, the company is turning the Mazda-built sedan into the aptly named Yaris Sedan; the new Yaris Sedan won't get much more than a name change, but it will join its five-door sibling. 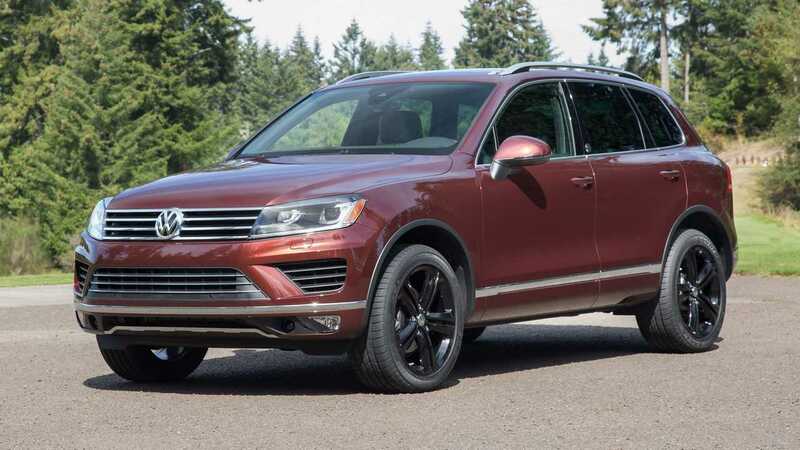 As VW revamps its lineup, complete with a new MQB platform, the three-row Touareg gets the boot. The SUV, which made its debut in 2002, survived 16 years in the U.S. Now it gets replaced by the growing Tiguan in the states, but survives with a fresh new look in Europe. 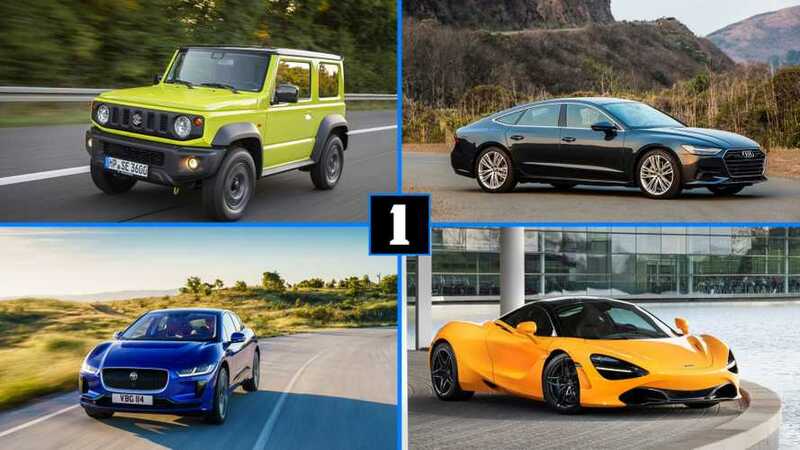 Which Are The Cheapest Electric Cars To Lease? 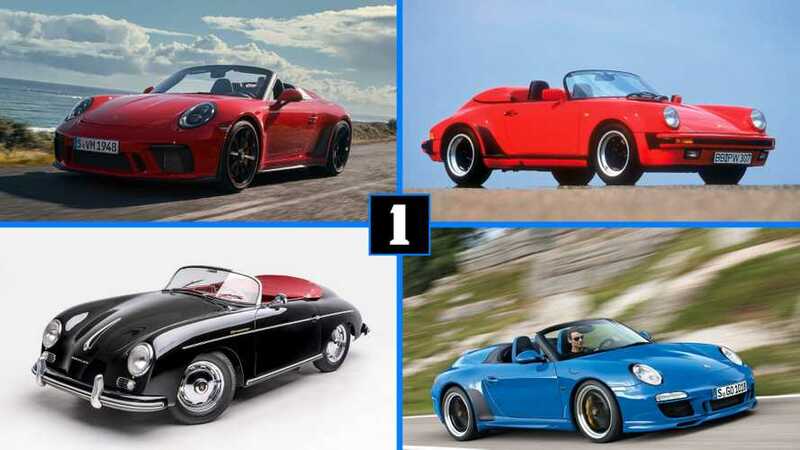 From Alfa Romeo to Volkswagen, these 15 vehicles are getting killed off. Depending on the segment, the lifecycle of a vehicle is typically pretty short. Most companies won't go five years without refreshing or revamping their cars. The hope is that they can sustain sales success for at least another few years. 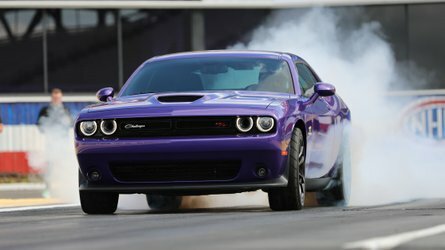 But in a lot of cases, the only answer is to kill off underperforming vehicles entirely. 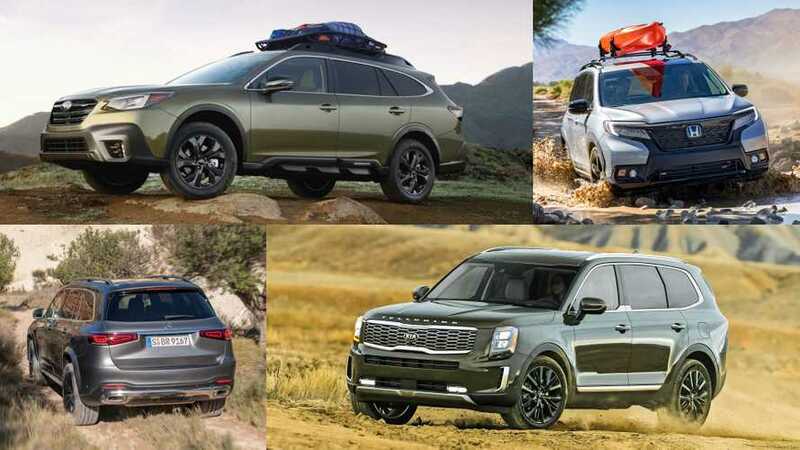 These 15 cars, trucks, and SUVs fall into the latter category. Instead of reviving them, companies like Cadillac, Ford, and Volkswagen, decided that they weren't worth the time or money it would take to keep them fresh. Some will be missed, but frankly, most of them we can live without.